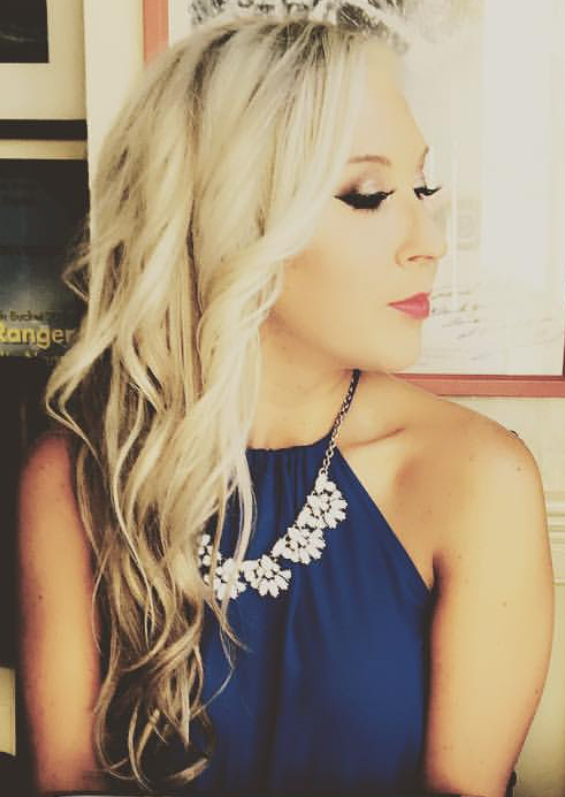 So you can look amazingggg in that NYE party dress! I know, I know. It’s SO hard! After a day (days?) of indulging in festive desserts and drinks, those holiday goodies are still calling your name (and that slice of Mom’s famous apple pie just looks so darn good!). But you won’t give in…right? (Riiiight??) No! Of course not! And do you want to know why? You have a gift card to go buy those adorable skinny jeans! But in all seriousness, while it’s perfectly healthy to let yourself indulge now and then, it’s equally important to get your body back on track after you let the whole healthy-eating thing slide for a few days. And what better time for a fresh start than heading into the new year? Now, I’m not suggesting everyone start a crazy-pants diet or a liquids-only cleanse, like, tomorrow–I actually just finished up a fabulously easy, 6-day cleanse which I will be sharing soon (for those interested in a stricter detox program)– however, it is perfectly possible to give your body a break without purchasing an expensive program. By choosing to eat all-natural, healthy, organic, and nutritious foods, you can work towards detoxing your body naturally while revitalizing your insides, beautifying your outsides, and getting back that youthful, energetic glow. And who doesn’t want that!? 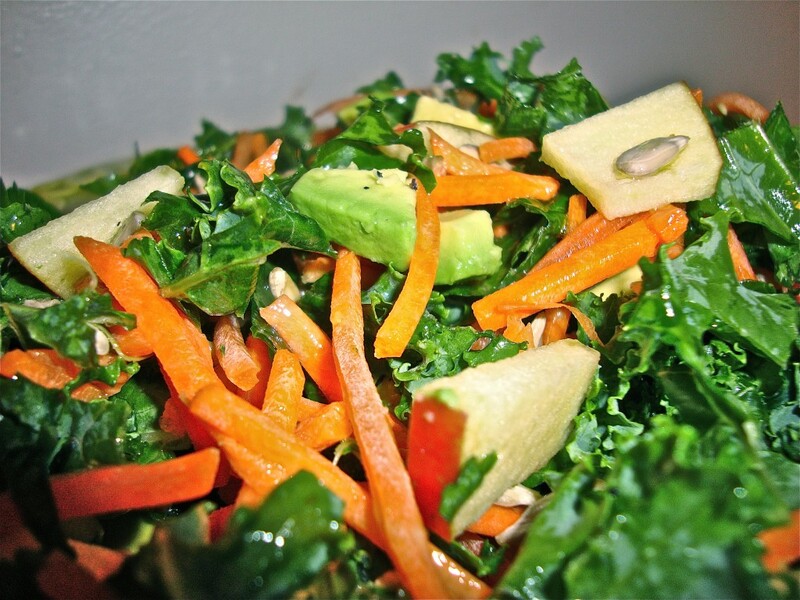 To get you started, I thought I’d share one of my favorite detox salads that always gets me feeling light, refreshed, and on top of my game after too much food, too little sleep, and a lot of fun . This may seem so simple, but it’s super important. If you’re anything like me, you probably don’t drink as much as you should. Water keeps your brain hydrated and fully functional, replenishes/carries oxygen to your cells, rids your body of toxins, gives skin a healthy glow, helps to maintain your body weight, and aids in digestion/absorption of food. The amount of water each individual needs may vary depending upon factors like exercise and time of year it is, but experts suggest that 2 quarts is a healthy bet. Trade water or decaffeinated tea for your daily cup of coffee for the best detox results. 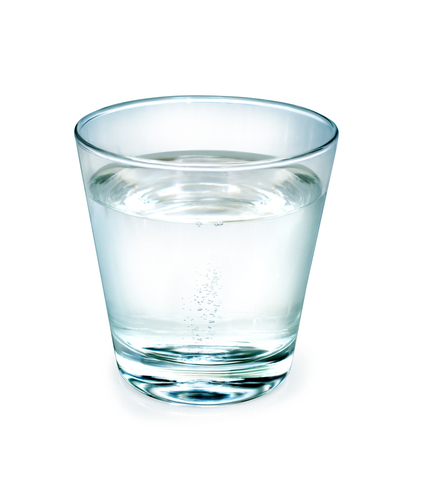 It is important to stay away from caffeine during a detox due to its dehydrating properties. My general rule of thumb is simple: If I can’t pronounce it, I shouldn’t eat it! There are lots of nasty, processed foods out there that can wreak havoc on your body…and even if something is marketed as “healthy,” oftentimes it isn’t. Get into the habit of looking at the list of ingredients before you buy or eat something. 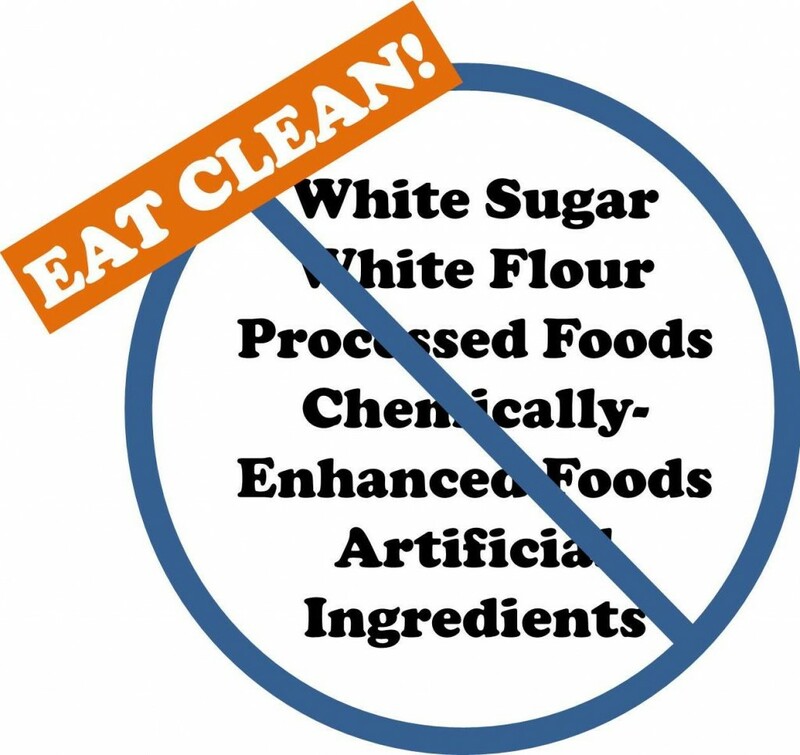 If the list tends to have more than 6 ingredients, it most likely includes processed junk that won’t be doing your body any favors. By eating foods as close to their natural state as possible, your body is able to break them down easier and save its energy for more important things…like clearing up your skin, and exercising! Choose items that are all-natural, and free of hydrogenated fats, tran-fats, added sugars–including deceptively healthy (and natural) syrups, dehydrated cane juice, honey, and molasses. (Hint: Anything ending in “ose” or “ol” are probably code words for sugar.) I promise, once you cut these things out of your diet for a few days, you’ll feel (and look!) like a million bucks! Organic Fruits, veggies, and whole grain options like brown-rice or quinoa, and beans, nuts, and seeds (in moderation) are essential to any detox regimen. Fiber acts like a scrub brush inside your body– clearing out your colon and intestines of icky, toxic, sludge and waste. 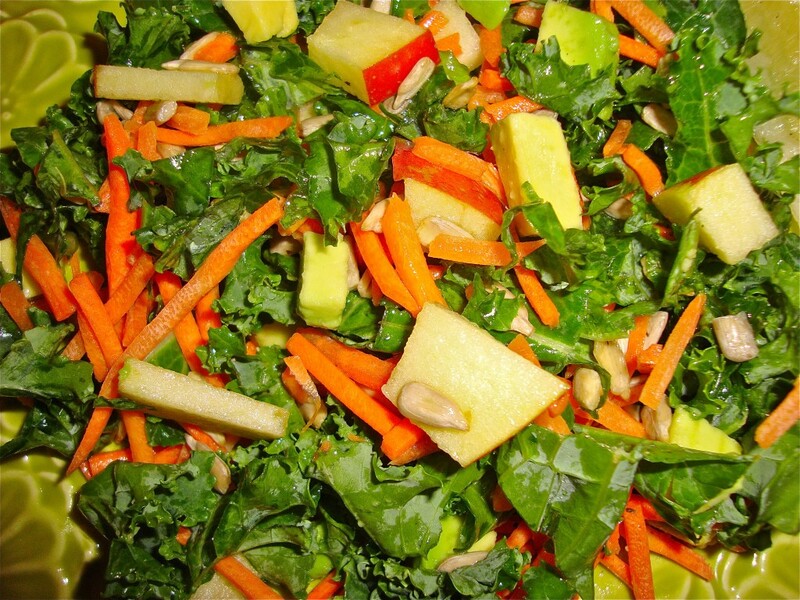 Some of the best fiber-filled foods are dark, leafy greens, broccoli, cabbage, artichokes, beets, sea vegetables, carrots, apples, avocados, pears, oranges, kiwi, berries, flax seeds, walnuts, almonds, sunflower seeds, lima beans and navy beans. 4.) GET PLENTY OF VITAMIN C! Vitamin C is an essential, water-soluble vitamin and a powerful antioxidant that helps detoxify the body and rid the body of cell-destructive free radicals. Vitamin C also supports immunity/wound healing and aids in bone, skin, and collagen formation/tissue growth and repair. 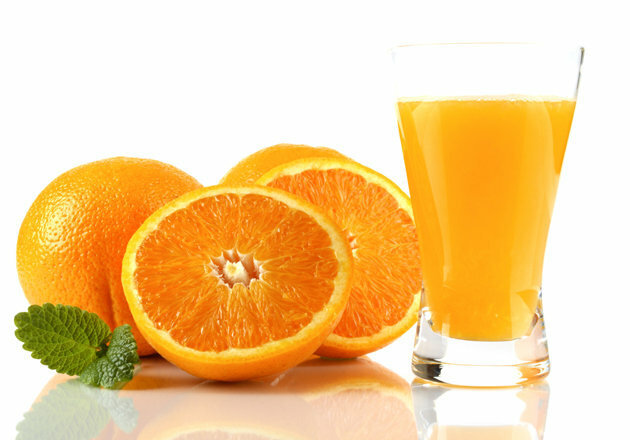 Since the human body cannot manufacture vitamin C on it own, it must be consumed through diet. 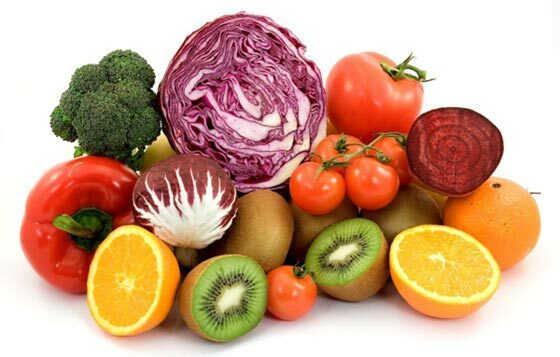 Fruits and veggies are the best source of this vitamin, particularly citrus fruits, tropical fruits, melons, berries, leafy green vegetables, green peppers, tomatoes, cauliflower, cabbage, and broccoli. 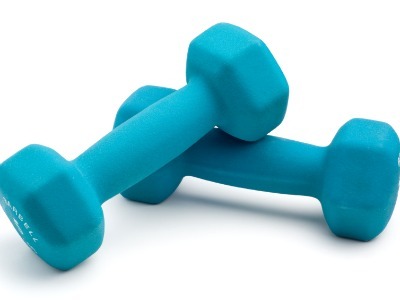 Physical exercise is one of the best ways to detoxify your body and eliminate environmental toxins (through sweating). It improves your skin (by boosting circulation), gives you that healthy, post-exercise glow, and helps to keep the body’s internal organs running at peak efficiency. Physical exercise also helps to regulate blood sugar which can help reduce sugar cravings that may lead to unhealthy binge eating. Looking for another great way to feel clean and refreshed? Hit the sauna or steam room! While there isn’t any conclusive clinical evidence that saunas promote detoxification, I still love to sweat it out in there a few times a week. 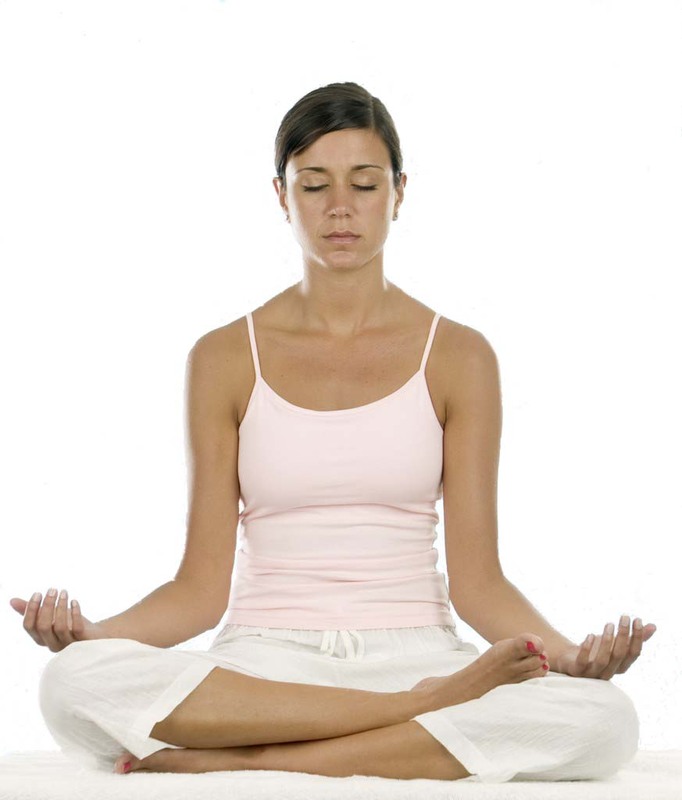 It’s relaxing, helps to loosen up my muscles, and makes me feel incredibly lean and refreshed afterwards. I challenge you to incorporate these detox tips into your daily routine for a few days and assess how your body feels. I guarantee once you begin to see how wonderful your body responds to the healthy changes, you’ll be hooked! For a more comprehensive list of foods to incorporate into your diet, check out this link–it covers the top 50 detox foods (many of which are in my detox salad!) 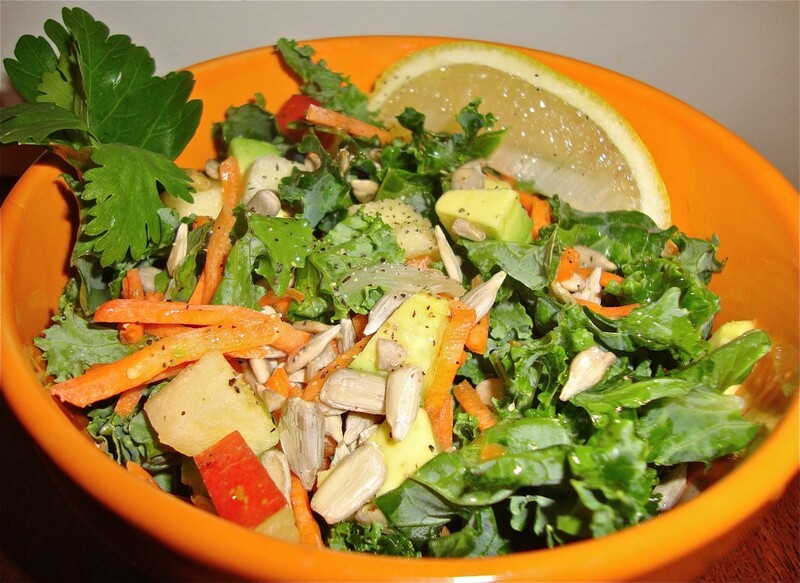 My detox salad recipe (below) is the perfect way to start off your clean-eating detox program. It can be eaten for lunch and dinner or even as an afternoon snack in between meals. It’s quick and easy and will have you feeling healthy, light and revitalized in no time at all! Flax oil (for drizzling–you could use olive oil if you wanted, but flax oil has great cleansing benefits). Mix all the first five ingredients together in a bowl. 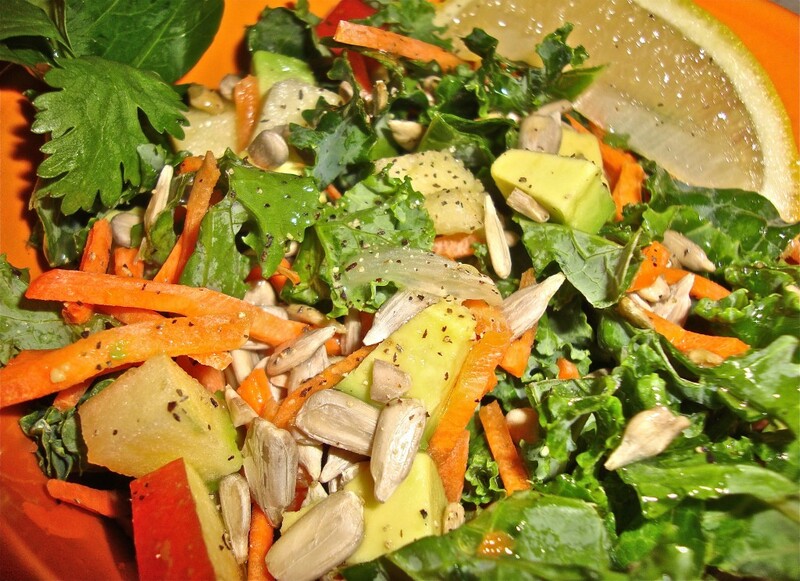 Drizzle with flax oil and lemon juice and massage the dressing into the salad. Add cayenne pepper, black pepper and any other spices (tot taste) and massage well again. 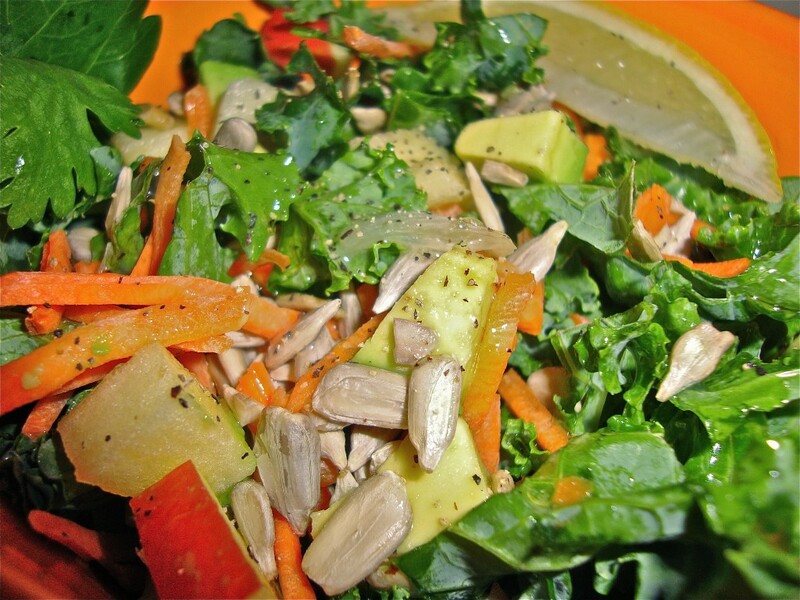 Top with raw sunflower seeds and avocado and ENJOY . It’s important to keep in mind– those who are used to processed, salty, packaged foods may have a hard time at first with the taste of natural, fresh, real foods. But please, please PLEASE don’t give up too soon! I PROMISE you’re taste buds will change over time and you will become more accustomed to the taste of natural ingredients. Eventually, your body will actually crave these things! What you put into your body determines what you get OUT of your body! It’s your life. Don’t you deserve to be the best version of YOURSELF that you can be? I sure think so . This entry was posted in Food for Thought, Uncategorized, Vegan Recipes and tagged avocado, carrot, cayenne, cilantro, cleanse, detox, detox salad, healthy salad, kale, lemon, lemon juice, new years resolution, parsley, post-holiday detox salad, raw, sunflower seeds, weight loss. Bookmark the permalink.